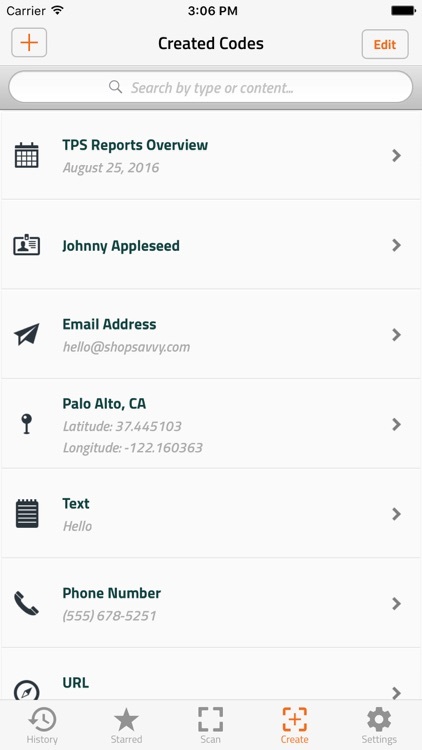 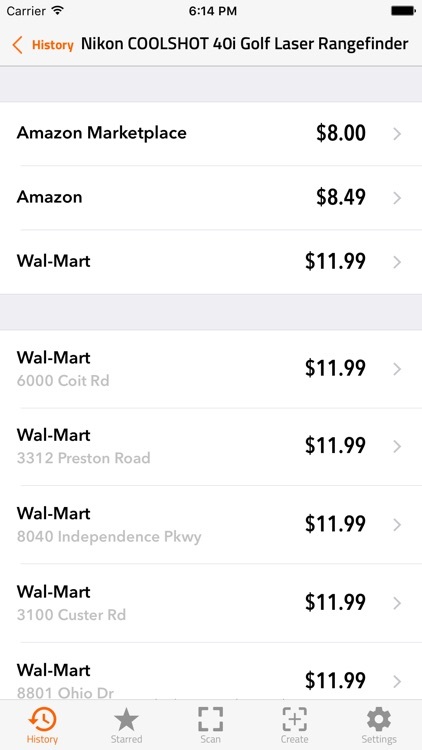 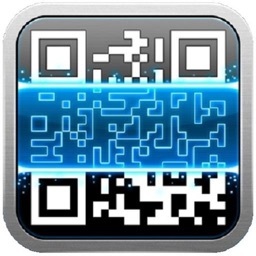 QR Code Reader and Scanner by ShopSavvy, Inc. 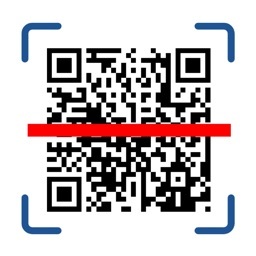 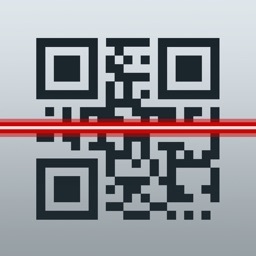 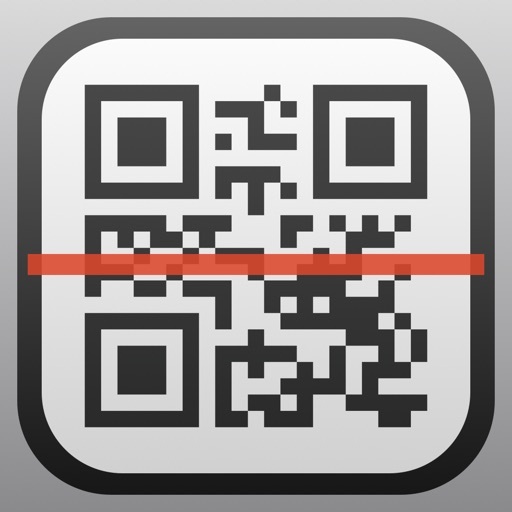 The easiest and fastest QR Code and Barcode Reader. 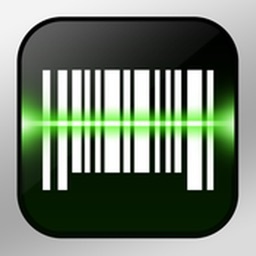 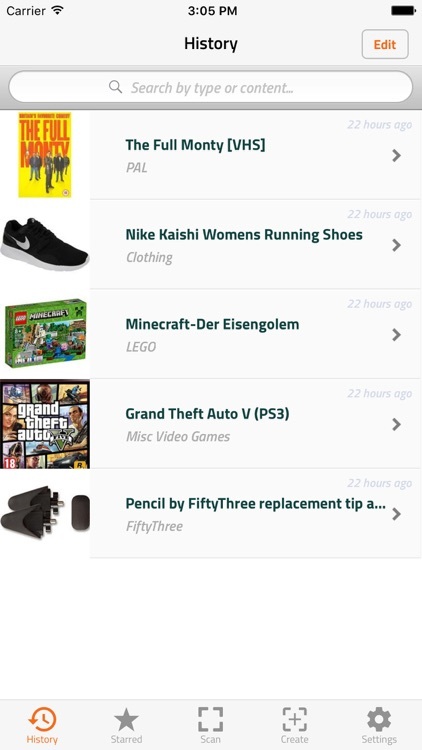 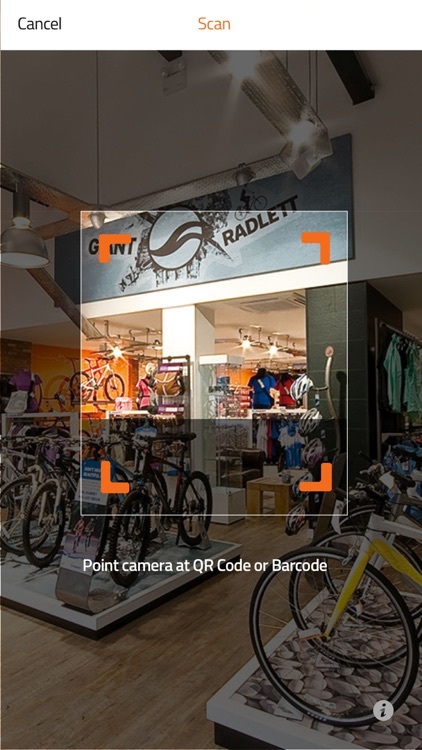 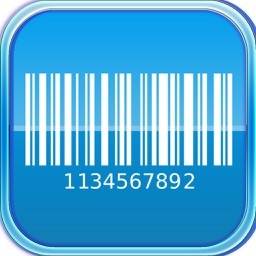 Now get the best prices and reviews when you scan a product barcode.